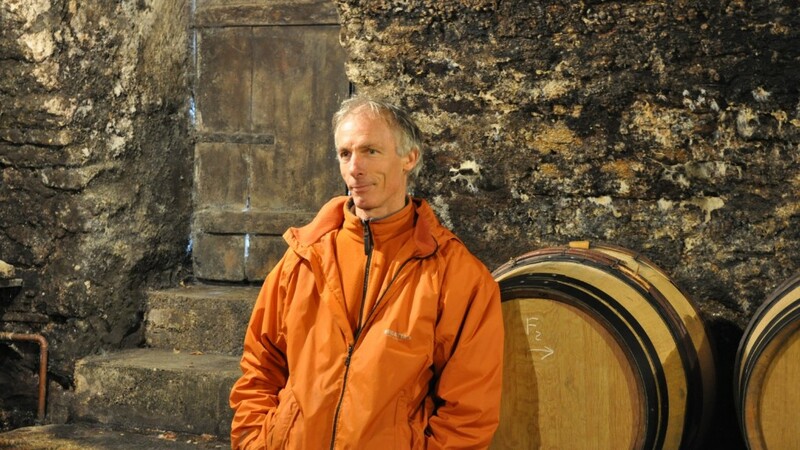 If Red Burgundy is more to your liking we have new release 2016s from stalwart Domaine Faiveley. 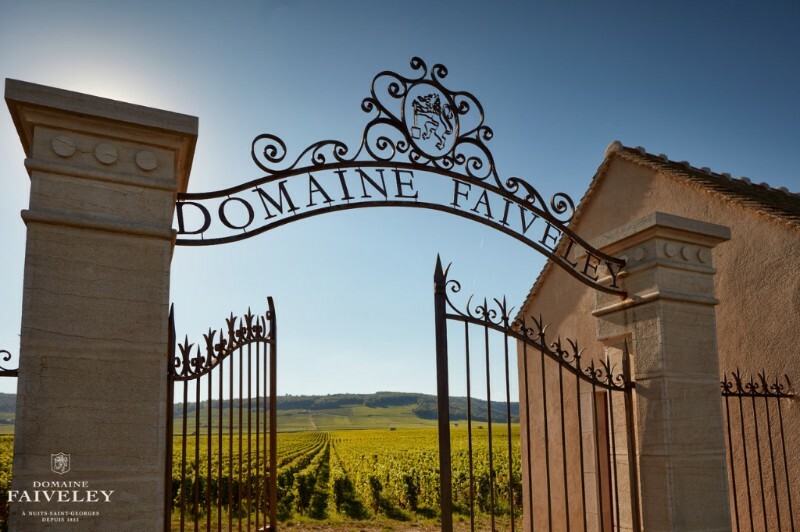 Faiveley has been a great producer for decades (founded in 1825) but since the inception of 7th generation family member Erwan Faiveley, the wines have taken a big leap in terms of overall quality, elegance and approachability. We were lucky enough to try these on our last visit to the Domaine and 2016 is shaping up as a year with wines of great structure and slightly less plushness than the highly touted 2015s. They're both great years but we believe 2016s may well outlive the 2015s in the cellar. Only time will tell! All wines below are available now at our special offer prices for the next 7 days only. To place your order return the attached form, by email, by fax on 03 9419 6970 or call us on 03 9419 6990. There is a bit more Chablis character present on the nose that is comprised primarily of green fruit with top notes of sea breeze, apple and white flowers. There is good concentration to the utterly delicious medium-bodied flavors that also display a fine bead of minerality on the markedly saline-inflected finish. Good stuff as well. Top Value. Here the ripe and fresh nose displays a bit more Chablis typicity on the pear and white peach aromas. The suave, indeed even silky medium-bodied flavors possess slightly more size, weight and mid-palate concentration while delivering sneaky good length on the sappy and well-balanced finale. This should drink well young. Notes of white rose petal, oyster shell, lemon rind and pear introduce cool, pure and equally refined middle weight flavors that exude a subtle minerality on the clean, dry and impressively persistent finale. This is lovely stuff that should drink well early but reward 5 to 8 years of cellaring too. Sweet Spot, Outstanding. 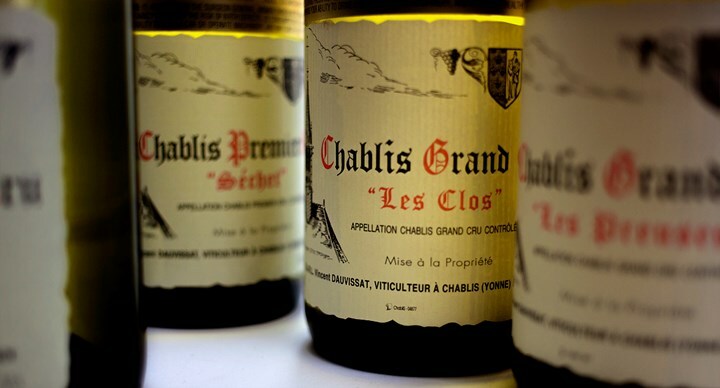 A complex and classic Chablis nose is comprised by notes of green fruit, citrus rind,sea shore and iodine scents. There is excellent concentration to the almost painfully intense flavors that are at once fleshy yet delineated and are followed by a notably saline-infused finish that delivers excellent length if not quite the complexity that I thought might appear even at this still very early stage. Still, this balanced, intense and ageworthy effort should reward up to a decade of cellar time and as such there is plenty of time for additional depth to develop. Tasted twice this year with consistent results. Outstanding. This isn't quite as aromatically elegant but there is even better layering to the more obviously citrus-influenced nose of pear, wet stone, iodine and ocean breeze scents. The sleek, intense and utterly delicious medium weight flavors possess more mid-palate density and a bit more power as well that arises on the beautifully persistent finish. This isn't as classy as the Montée de Tonnerre but there is even better punch thanks to the excellent underlying tension. Sweet Spot, Outstanding. An airy, elegant and cool nose displays aromas of lemon-lime, white peach and sea shore whiffs. The incredibly refined yet highly seductive medium-bodied flavors possess excellent mid-palate density while delivering superb length on the sneaky long finish. This is clearly still very young but the natural class of a fine Preuses is very much in evidence. Don't Miss! Discreet wood easily allows the overtly sauvage and earth-infused aromas of dark berries and humus to shine. The intense, muscular and powerful big-bodied flavors possess good minerality that really comes up on the austere and sneaky long finale. Textbook CAM. Sweet Spot, Outstanding. Reduction and wood currently overshadow the underlying fruit. There is first-rate intensity and power to the concentrated broad-shouldered flavors that possess a velvet-textured mid-palate while delivering outstanding length on the balanced and only mildly rustic finale. If this can add even more depth it could very well merit the upper end of my predicted range. In sum, this is a classic example and as such, it's very much destined for a long snooze in a cold cellar. Sweet Spot, Outstanding. An attractively layered and bright nose offers up notes of various dark berries, plenty of earth, spice and a touch of the sauvage. There is first-rate punch to the sleekly muscular and mineral-driven middle weight plus flavors that are quite firm if somewhat less strict though there is evident youthful austerity. This is also constructed to reward mid to longer-term cellaring and it's going to require at least 6 to 8 years first. Outstanding. An overtly spicy and floral nose combines a touch of wood with plum, blueberry and earth nuances. There is fine intensity to the relatively refined medium weight flavors that possess good drive and evident salinity on the austere and somewhat strict finish. This will definitely need at least a few years of age as it's presently very tightly wound. Touches of wood and menthol can be found on the brooding and inexpressive nose of plum, dark cherry liqueur, freshly turned earth and a gamy note. There is an appealing sense of underlying tension to the concentrated big-bodied flavors that also coat the palate with dry extract while exhibiting excellent length on the balanced and very firmly structured finale. Patience strongly advised. Sweet Spot. Cask sample. Mid crimson. Ripe, dark fruit with both sweetness and dark spice, dark but inviting. On the palate it feels a little flat at the moment but I think it is just its youth. Chewy dry texture and very fresh. Needs time. Massive potential. Here too the wood treatment is subtle yet just prominent enough to warrant pointing out on the cool, pure and notably more sauvage nose of both red and dark wild berry and earth scents. There is a really lovely sense of underlying tension suffusing the much more mineral-driven middle weight flavors that are not quite as rich but notably more precise on the chiseled and wonderfully refined finish. Textbook. Don't Miss! This is softly oaky with a wonderfully spicy array of black cherry, pungent earth and evident sauvage nuances that can be found on the impressively rich and seductively textured broad-shouldered and concentrated flavors that coat the palate with extract, all wrapped in a balanced, long and deep finish. I very much like the way this fans out on the strikingly persistent finish. Note that plenty of patience is a requisite here and it would be largely pointless to open a bottle before its 10th anniversary. Don't Miss! This is aromatically similar to the regular cuvée save for being even spicier and displaying a bit more wood influence. There is almost painful intensity to the super-sleek big-bodied flavors that possess a positively gorgeous mouthfeel due to a mid-palate that brims with sappy dry extract that coats the mouth on the hugely long and impeccably well-balanced finale. While this may change given that these are barrel samples but based on the two that I tasted, this is actually slightly less structured though I emphasize slightly. Either way, this is a seriously impressive effort that should age effortlessly.Don't Miss! Copyright © 2018 MW Wines Pty Ltd, All rights reserved.